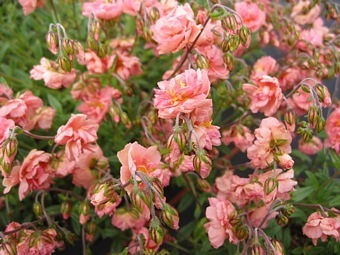 A new variety raised on our nursery. 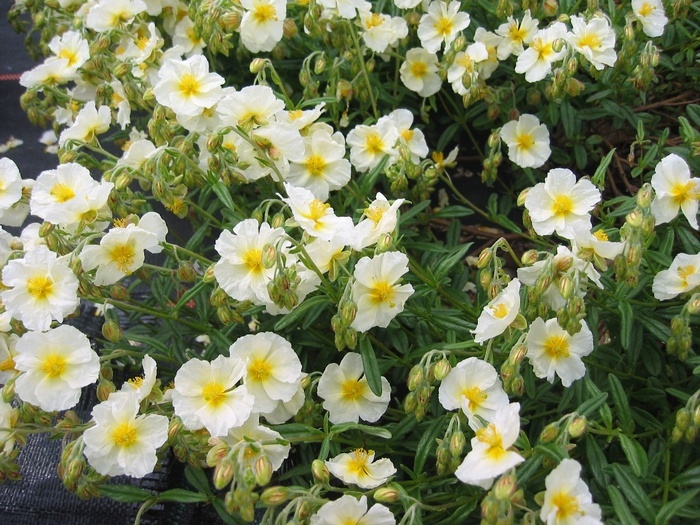 Creamy white flowers with a yellow centre appear in early Summer. 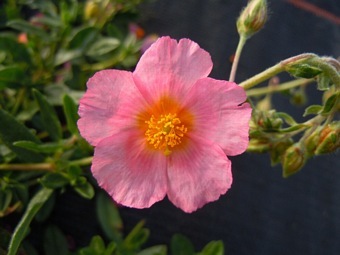 Forms a low growing dwarf shrublet with grey green downy leaves, ht 20cm. 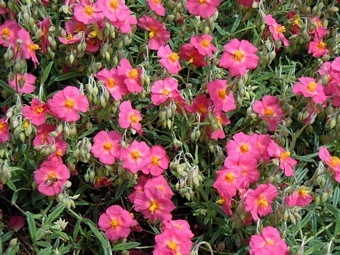 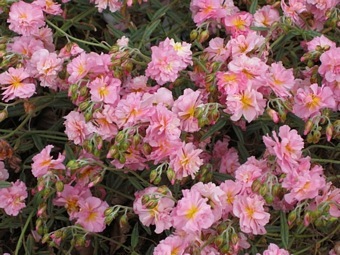 Best grown in a sunny position in a rockery or border edge. 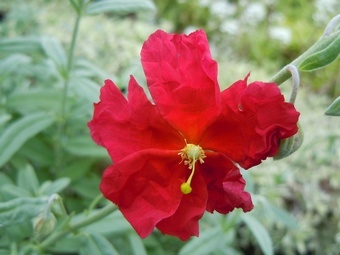 Large, creamy white flowers which compliment the hot red and yellow colours.